We are excited to announce a unique new addition to the Collected Works of Joseph Campbell, Correspondence: 1927–1987! 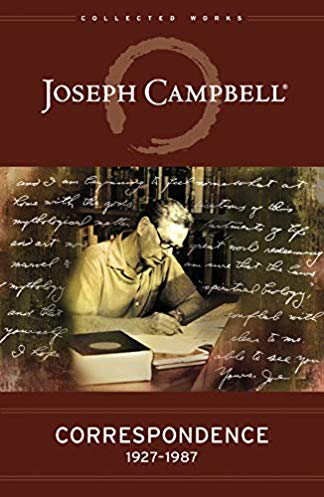 New World Library, Joseph Campbell Foundation’s longtime publishing partner, has released a fascinating collection of letters that captures ongoing conversations between famed mythologist Joseph Campbell and a remarkable group of artists, seekers, filmmakers, novelists, and scholars. In selecting the letters, editors Evans Lansing Smith and Dennis Patrick Slattery discovered that the dynamic exchanges formed themselves into what Smith describes as a “narrative, with multiple voices and points of view, dramatic conflict and resolution, character development, and even mystery.” In the end, they found “a portrait not just of Campbell but of a remarkable generation of artists, dancers, filmmakers, musicians, spiritual seekers, poets, and novelists, all engaged in the creative powers unleashed by mythology.” With crucial historical context provided by the editors, this compelling volume provides vital new insight into Campbell’s personal life and mythological vision. 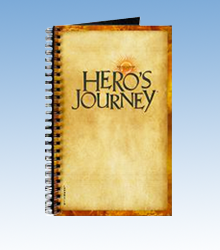 Buy now from New World Library!